Dartmouth; the name brings forth an association with history, tradition, quality, intelligence, excellence, and competitiveness. In the case of Dartmouth Printing, the association is more than a commercial operation borrowing the name to impart those qualities to its brand; the printing company was originally established as Dartmouth Press in 1793 as the in-plant printing operation for the college that bears the same name. Fifty years later, in 1843, Dartmouth College spun off the printing operation as an independent printing company. According to company legend, the printing company employed several famous alumni of the college, including Nelson Rockefeller who worked as a typesetter while attending Dartmouth and later became governor of New York and a US Vice President. 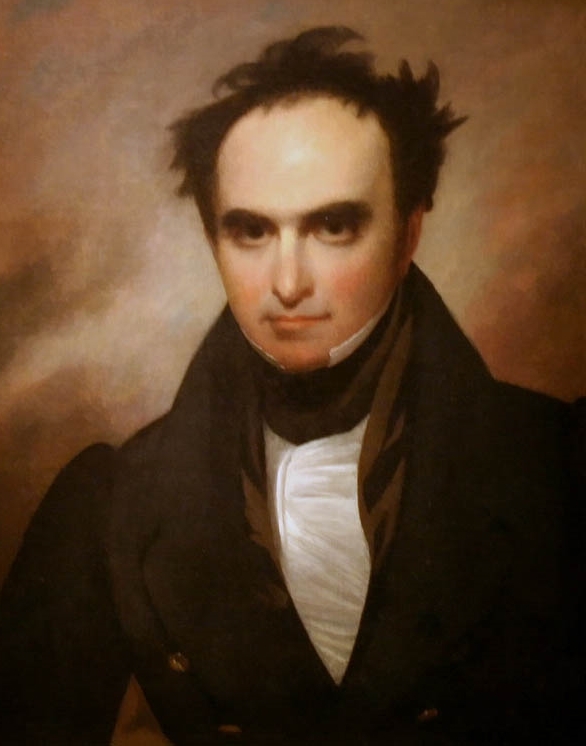 Many years before, Daniel Webster, the famous attorney, politician and orator, reportedly worked as a “printer’s devil” at the printing company before he graduated from Dartmouth in 1801. Webster eventually served in the House of Representatives, in the Senate, and as US Secretary of State. 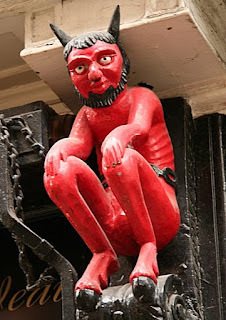 Webster not only negotiated the final settled line between the US and Canada, but also famously (and fictionally) defended a New Hampshire farmer who had sold his soul to the devil. Dartmouth Printing is now part of the CJK Group, which recently acquired The Sheridan Group, and which itself had acquired Dartmouth Printing in 1998. The CJK Group has grown through acquisitions from its roots as Bang Printing in Brainerd, Minnesota, and began its roll-up acquisition strategy in 2013 with the asset purchase of Hess Printing in a bankruptcy 363 sale (see The Target Report – May 2013). Bang subsequently acquired book printers Victor Graphics in Baltimore, Maryland and most recently Sentinel Printing in St. Cloud, Minnesota. Bang also has a Los Angeles location, marketed as Sinclair Printing. The common thread running through each of the CJK Group acquisitions is that each company is strongly anchored in book printing, along with expertise in publications and catalogs, and this latest acquisition is right in line with that strategy. Beginning with its relationship with the college and including its inclusion with CJK‘s acquisition of Sheridan, the former college print shop is now with its ninth owner. It has been reported that the Dartmouth name is being retired and that the New Hampshire location will be flying the Sheridan brand name flag and no longer carry the name of the venerable college with the ivy league heritage. No far from Sheridan’s home base in southeast Pennsylvania, another legacy company in the printing industry, Intelligencer Printing, has been acquired by newly-formed Intellicor Communications, a roll-up that also includes Pemcor Printing, also located in Pennsylvania and AE Litho, a South-Jersey commercial printing and fulfillment operation. Intelligencer Printing is one year younger than Dartmouth Printing, having been established in 1794 as the printing operation for the Lancaster Journal and until this sale has been owned by successor companies to the original newspaper publisher. It’s not clear yet if the historical name will live on as a division of Intellicor or be retired to the dustbin of printing company names, this one having survived longer than most. While not as numerous as the M&A activity occurring in the operational printing and packaging industries, a steady drumbeat of transactions have been completed in the realm of equipment manufacturing - the folks that make the machines that enable the efficient printing of ink on substrates and related ancillary functions. The M&R Companies specialize in manufacturing screen printing and related equipment, much of which is used for printing textiles as large format graphics. Owned since 2015 by the Corinthian Capital Group, M&R acquired Novus Imaging, a New Hampshire-based manufacturer of digital inkjet UV printers. It’s a strategically savvy combination since digital printing devices continue to make inroads into applications formerly served exclusively by screen printing. Winkler+ Dünnebier, acquired by Barry-Wehmiller in 2015, broadened its reach in the envelope manufacturing business with the acquisition of envelope printing press manufacturer Halm Industries, maker of the ubiquitous Halm Jet Press. Barry-Wehmiller has grown via acquisitions to revenues in excess of $2.5 billion, this latest deal being its 89th, many with a clear focus on companies that process, slit, sheet, corrugate, print and package paper. Resilience Capital Partners teamed up with The Kennedy Group to form Lux Global Label Company, which then acquired National Label, a Pennsylvania-based company with additional production facilities in Puerto Rico and Singapore. According to the press release issued by SSG Capital, the investment banking firm that ran the sale process, National Label had completed a significant capital investment program and was poised to compete in the consolidating global packaging segment, but had developed resultant cash flow constraints that led to the decision to seek buyers for the company. The investment in Lux Global Label is Resilience Capital’s second recent foray into print-related industries, the private equity fund having acquired printing and document management company DG3 in August 2016 (see The Hyde Opinion – Sept 2016). The Kennedy Group is, like Resilience, located in the Cleveland area. Kennedy is a manufacturer of labels, flexible packaging and RFID tracking systems, and has two additional locations, both in Florida. Pritzker Group Private Capital continued to build out its ProAmpac platform with the acquisition of Trinity Packaging Corporation. Trinity is a New York-based producer of large format flexible packaging used for lawn and garden products, pet food, and other bulk products. Trinity has operations in New York and Virginia. This acquisition brings the total number of manufacturing plants under the ProAmpac umbrella to 22 sites. The ProAmpac packaging roll-up was created by Wellspring Capital which then sold to the Pritzker fund in a secondary buyout (see Moving Pieces Around the PE Chessboard). The Resource Label Group, a portfolio company of First Atlantic Capital, announced the acquisition of Gintzler International, a label printing company located in Buffalo, New York, with a second location in Texas. The acquisition is the company’s tenth under First Atlantic’s ownership which brings the total to thirteen manufacturing facilities in the United States and Canada. In addition to the Resource Label Group platform, First Atlantic Capital also is invested in the flexible packaging segment. In 2014, First Atlantic folded MRI Flexible Packaging into C-P Flexible Packaging, which it acquired the year before.